VANCOUVER, BC – Granville Island Brewing – a subsidiary of Molson Coors Canada – has announced the release of the latest edition in its Small Batch Series of specialty beers. Funky Franco-Belgian yeast flavours get a West Coast twist in this brew thanks to locally grown Pacific Northwest hops. Pepper, spice and fruit flavours carry this beer and lead to a bold hop finish. 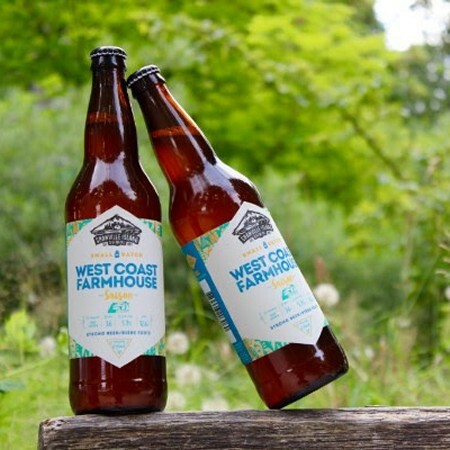 West Coast Farmhouse Saison is available now at the Granville Island brewery store, and select retail locations and licensees in British Columbia, Alberta, Saskatchewan, and Manitoba while supplies last.